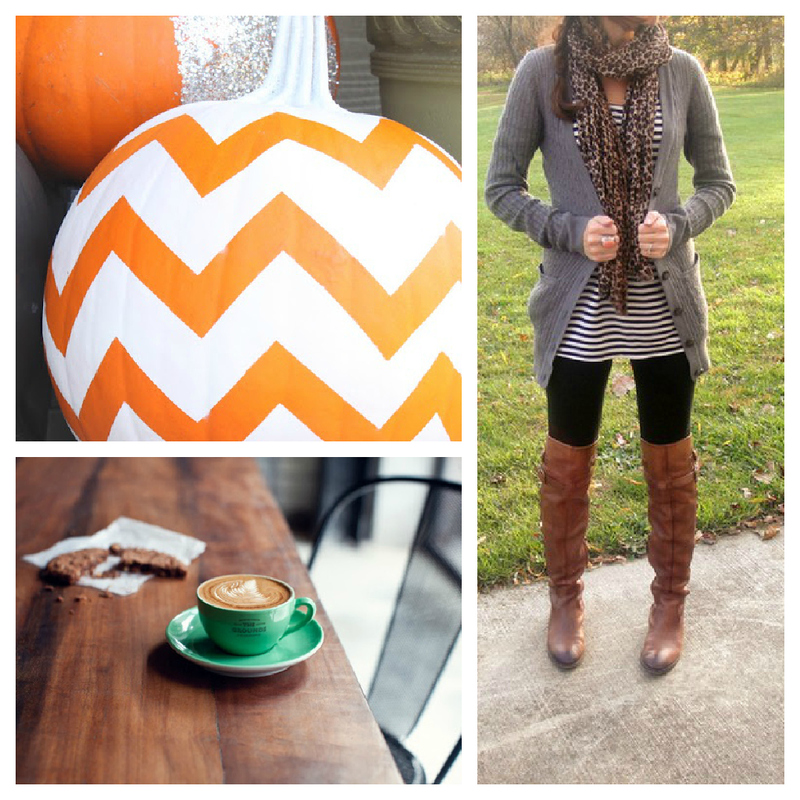 coffee and stripes: Fall To-Do List! 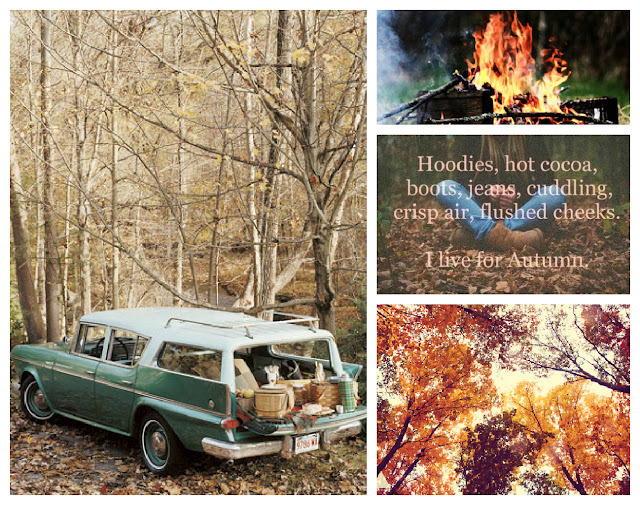 Fall is my absolute favorite season and I have a whole list of things I'd like to do to celebrate! and boots & scarves wearing around here. I can't wait!